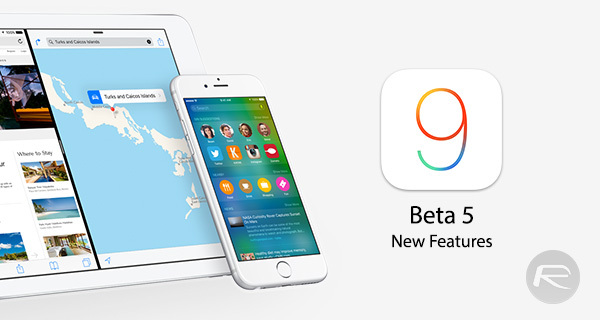 Now that Apple has finally released iOS 9 beta 5 to developers two days later than its usual Tuesday release schedule, everyone is installing it onto their iPhones and iPads to see what is new in this latest release. While new features are not always the name of the game at this point in the beta cycle, iOS 9 beta 5 brings with it more than some much-needed stability fixes. We’ve been using iOS 9 beta 5 for a few hours now and we have a handle on the major changes and additional features that have arrived in this new release, which we’re going to outline below. 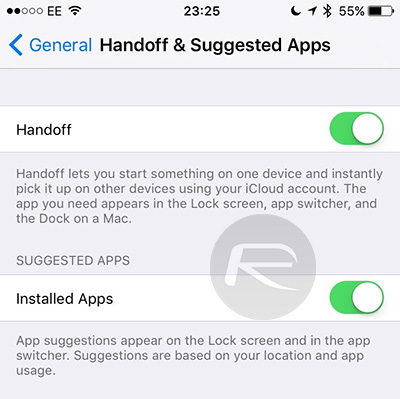 Let us know if you’re using this fifth beta release of iOS 9 and importantly, if we’ve missed anything new in our list. Apple has again tweaked the way the Shift key is displayed as well as the icons used in places like the dictation button. 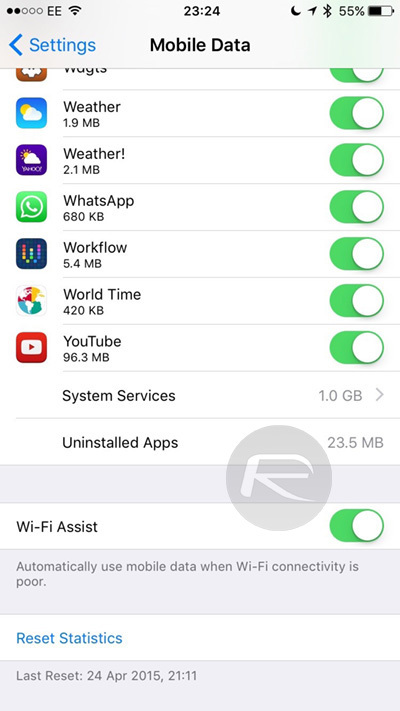 Now, when this option is turned on in the Settings app, iOS 9 will use cellular data when the iPhone’s Wi-Fi connection is poor. 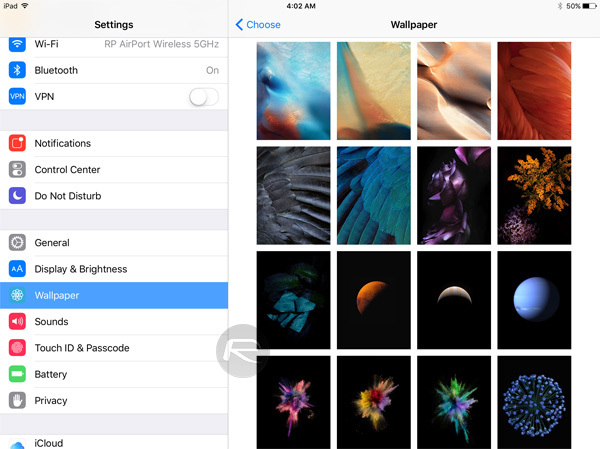 Apple has removed some iPhone 5c wallpapers and replaced them with some much more interesting ones. 15 new ones in total. Now, tapping a contact shows only icons for the mode of contact rather than icons and labels. Just as you might expect, those using an AT&T contract can now use Wi-Fi calling if they live in the right area. 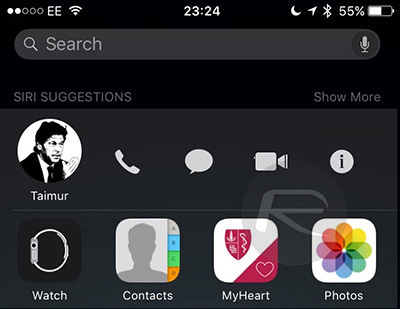 Users can now like songs from CarPlay, and new, larger artwork is displayed on-screen. Now you will only see icons for installed apps, rather than those on the App Store. 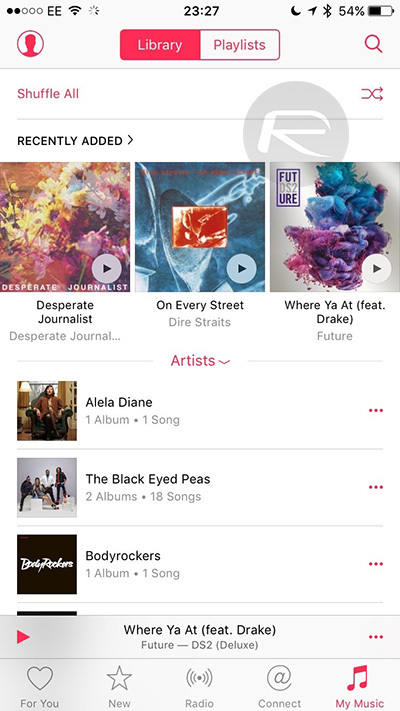 A new option to shuffle all your music can be found at the top of the Music app. 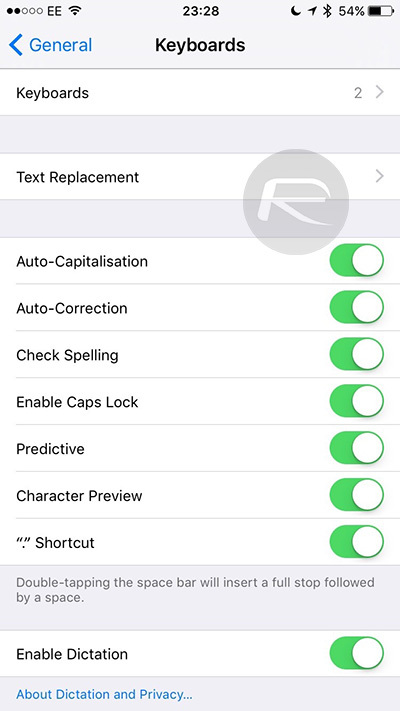 Just a new name for the old Shortcuts feature we have had as part of iOS for some time now. The new name matches the Mac, however. Disabling Wi-Fi now sees the icon fade away rather than disappear one signal arc at a time. 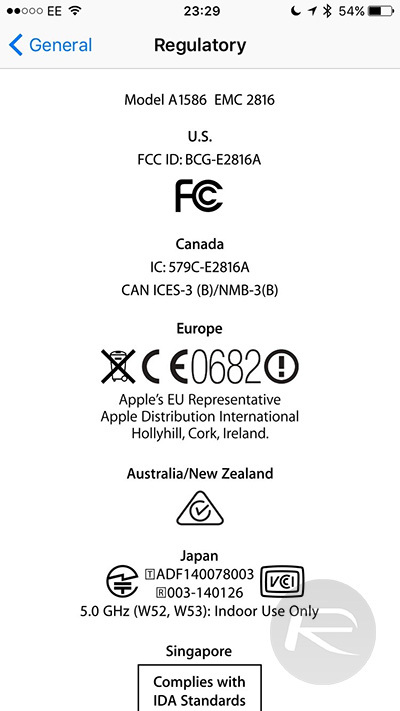 If you really like to see those regulatory logos, then you can now do just that from Settings > General > Regulatory in addition to its previous hidden location in Settings > General > About > Legal. In our early testing, iOS 9 beta 5 seems more stable, and certainly more usable as far as speed is concerned than previous incarnations. We’ll have to see if we stumble upon any new problems as we use the software more. And still, since beta 1, no mute option for me on the switch or anywhere else…. Wish I never used my mute switch for orientation lock. Poor iPhone 6+. He’s so loud at inappropriate times. Would Do Not Disturb help in the meantime? When will apple make the control center customizable or at least include some useful options such as a location toggle? Have they done anything to reduce the incessant “A problem has occurred and the page will be reloaded” action, which became gallingly prevalent with IOS8 in all its iterations? The other stuff is irrelevant in comparison. Bold statement. It assumes that your problems exist for every other person, which they don’t. I’ve been using and beta testing these for years and have never seen that message, ever. The need a toogle for icon rotation for the 6+. Apple removed the ability to convert a note to pdf :(. i hope they fix this in the upcoming betas. for so many of my phones, we can even unlcok the most recent 6 and 6+.